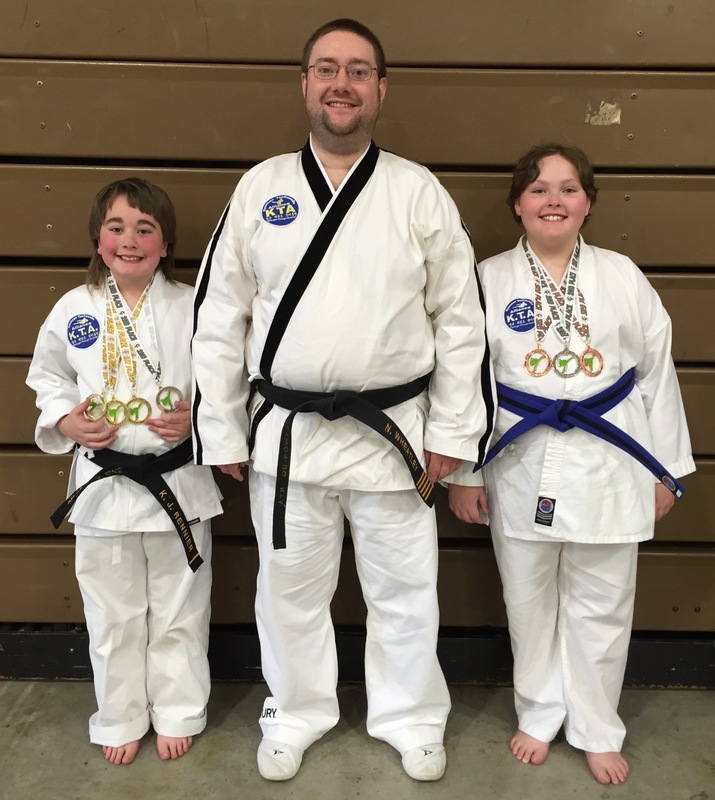 WILTON, Iowa — Olney Taekwondo Center (OTC) students Kyle Rennier of Noble and Evan Irvin of Olney competed here April 18 at the 2015 Riverbend Taekwondo Spring Invitational Tournament, together bringing home 7 medals. 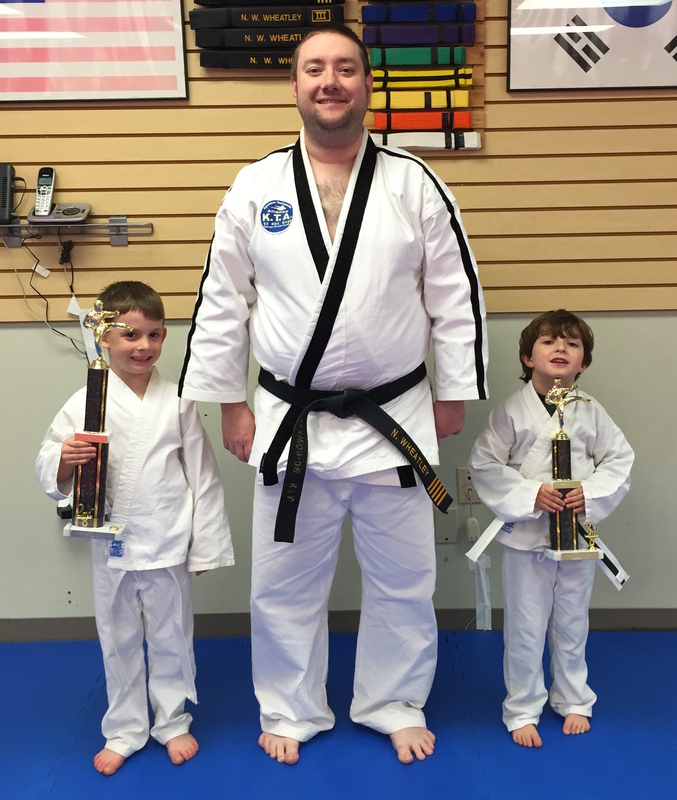 Competing in the black belt, age 9-10 division, Rennier earned 1st place in forms, 1st place in sparring, 1st place in breaking and 2nd place in weapons. In addition, because he placed 1st in forms and breaking, Rennier competed for junior grand champion in both events, making it to the semifinal round in breaking. 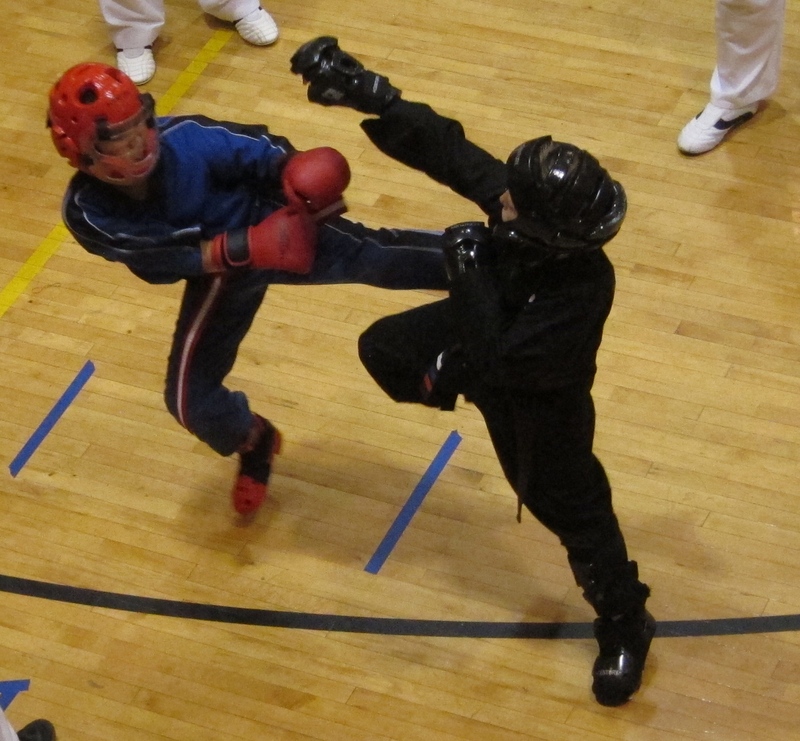 In the intermediate, age 9-10 division, Irvin earned 2nd place in breaking, 3rd place in forms and 3rd place in sparring. 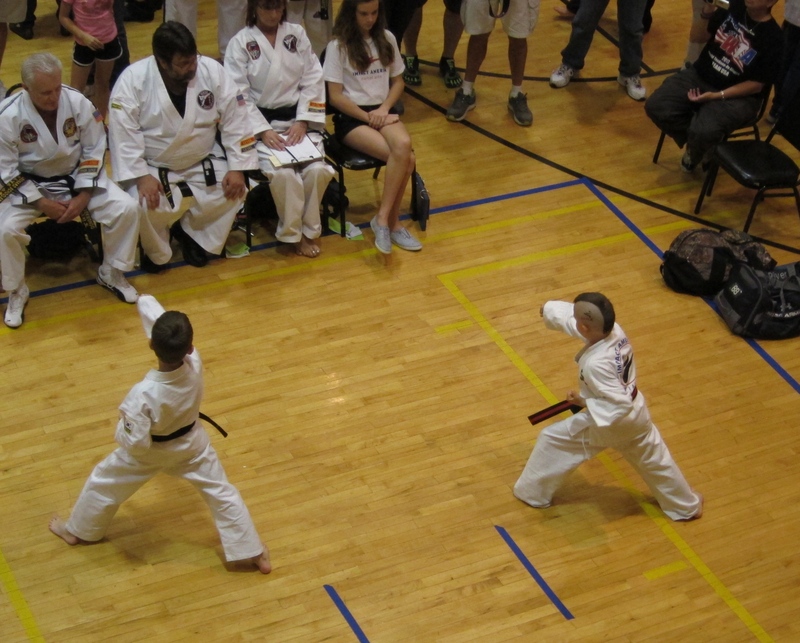 By placing at this event, Rennier and Irvin both earned the right to compete at United Taekwondo Alliance (UTA) Grand Nationals this July in Tulsa, Okla. 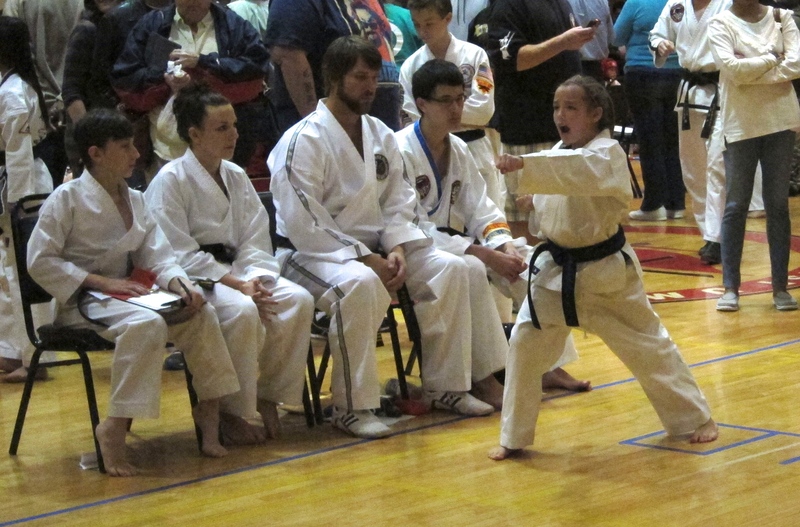 The competition attracted over 100 competitors from four states. Ready to earn gold? Click here for your FREE trial. 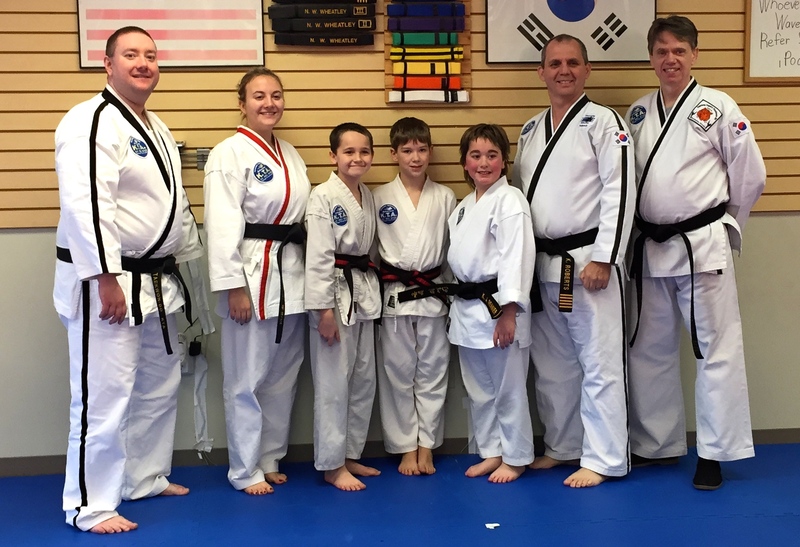 Kyle Rennier, 9, of Noble, a student at Olney Taekwondo Center (OTC), successfully tested for and received 1st degree black belt at a rank testing here Dec. 20. 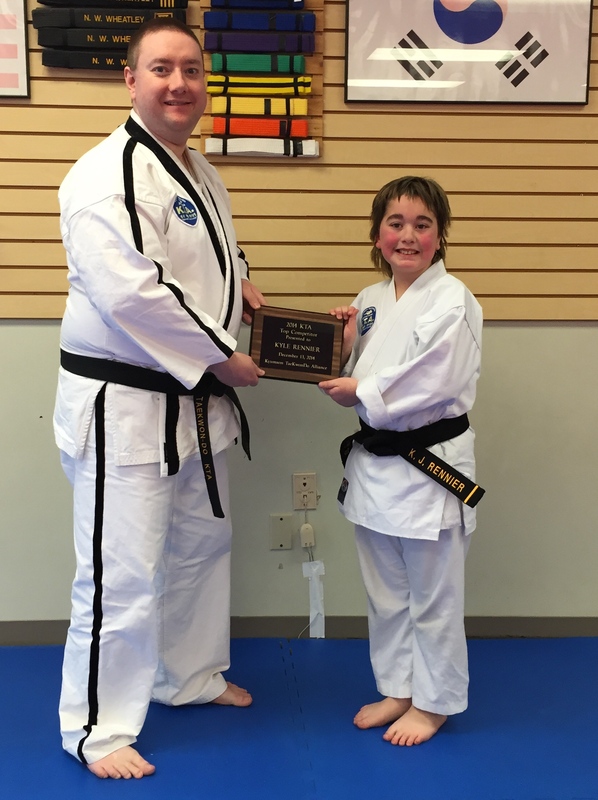 Also, Kyumson Taekwondo Alliance (KTA) director Master Kevin Roberts presented Rennier with the 2014 KTA Competitor of the Year award during the testing. Rennier, a 4th grade student at West Richland Elementary School, joined OTC in 2010 at age 5 and has trained continuously since then. He tested in front of a black belt testing panel including: Master Roberts, 5th degree black belt from Mattoon; Master Nathan Wheatley, OTC chief instructor and 5th degree black belt; Master Bill Feltt, 5th degree black belt from Charleston; and Elizabeth Nash, OTC trainee instructor and 3rd degree black belt. Rennier has had success in several area tournaments. 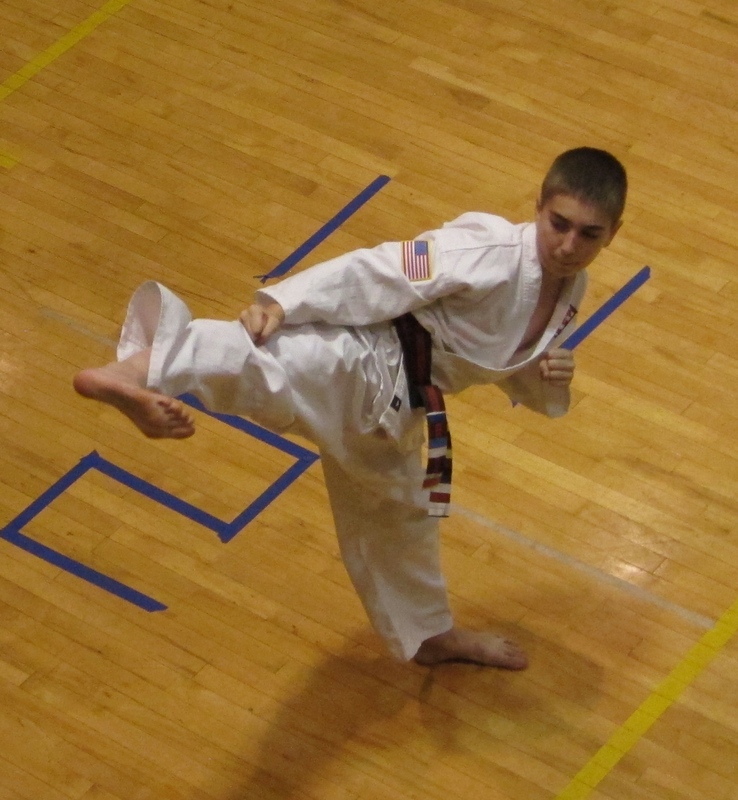 Most recently, after qualifying at a regional tournament in Wilton, IA in April, he competed in November for national champion at United Taekwondo Alliance (UTA) Grand Nationals in Plano, TX. Ready for award-winning training? Click here for your FREE trial. 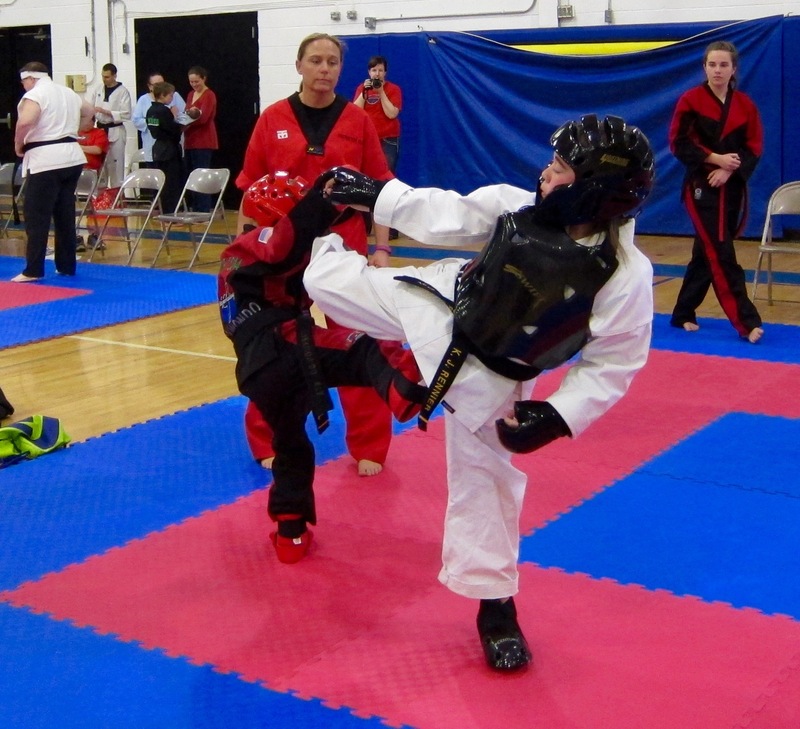 CARMI, Ill. — Local students from Olney Taekwondo Center (OTC), 233 E. Main St. across from Arcadia Cinemas, competed here Nov. 8 at the Southern Illinois Inter-school Tournament. 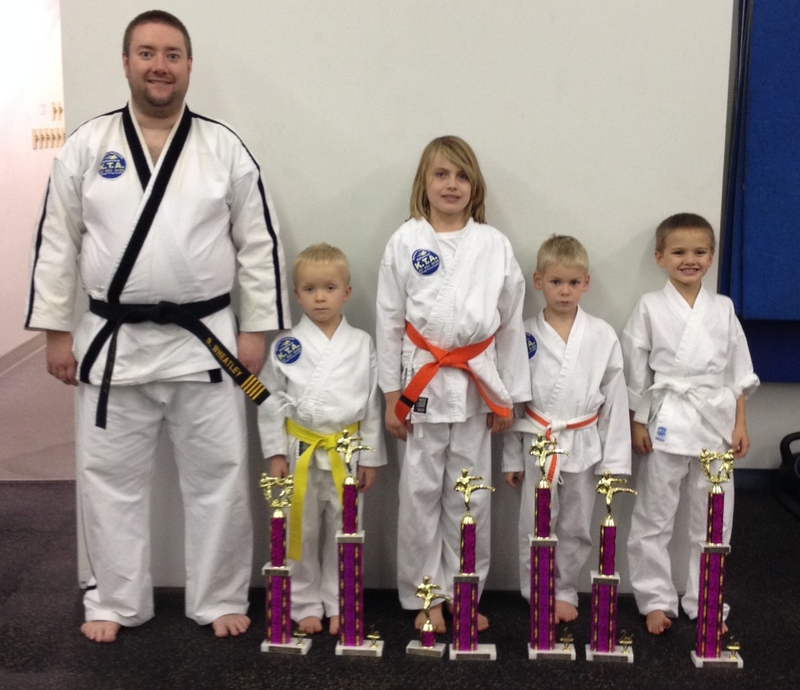 Local students placing in forms competition: Evan Irvin, 2nd place in the intermediate age 9-10 division; Leah Bruns, 2nd place in the beginner age 9-13 division; Silas Bruns, 2nd place in the beginner age 6-7 division; Memphis Litaker, 2nd place in the pre-TKD age 4-6 division; and Cylas Dickerson, 3rd place in the pre-TKD age 4-6 division. 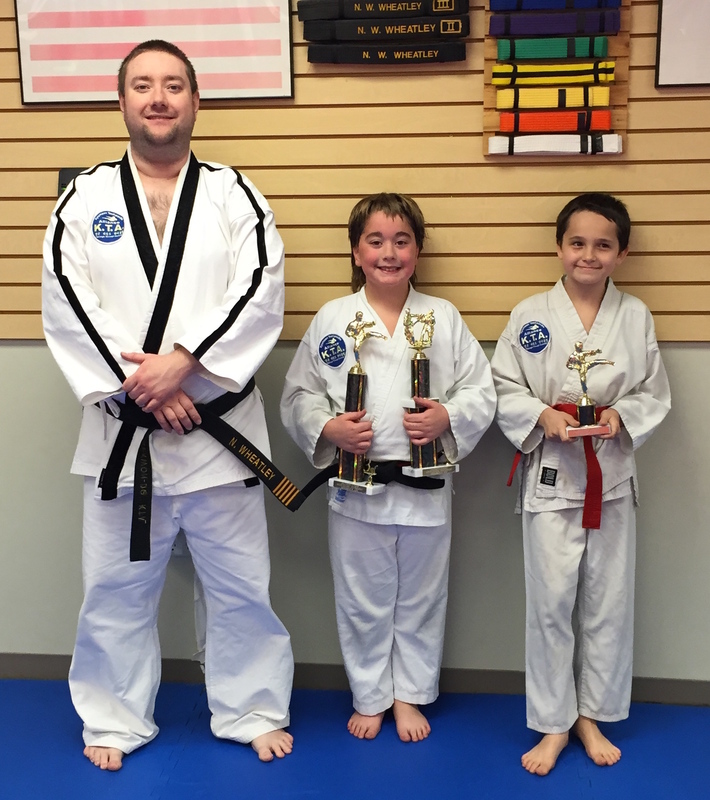 Local students placing in sparring competition: Kyle Rennier, 3rd place in the advanced age 9-11 division; Evan Irvin, 3rd place in the intermediate age 9-10 division; and Sarah Bruns, 3rd place in the beginner age 9-13 division. In weapons competition, Kyle Rennier received 3rd place in the under 11 division. In addition, Connor Summers and Anna Bruns received honorable mention. 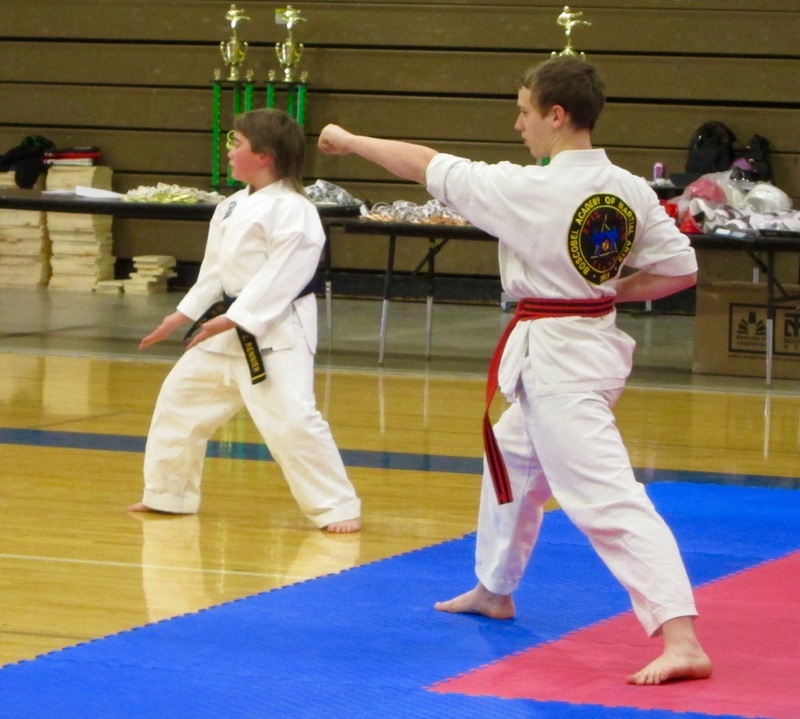 CARMI, Ill. — Brothers Landon and Austin Begle of Princeton, Taekwondo students at Princeton Martial Arts (PMA), inside New Image Family Fitness Center in Princeton, competed here Nov. 8 at the Southern Illinois Inter-school Tournament. Landon Begle earned 1st place in forms and 4th place in breaking in the junior beginner division. 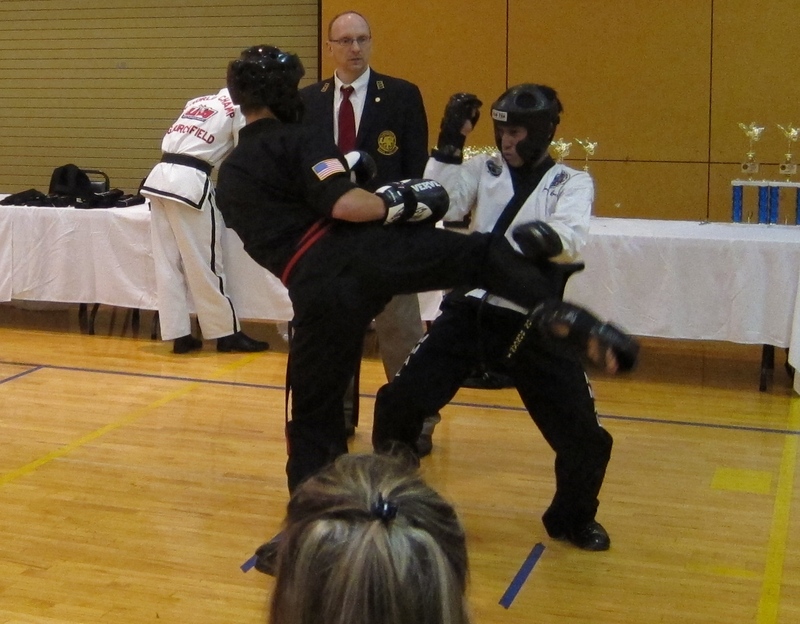 Austin Begle placed 1st in the pre-TKD competition. 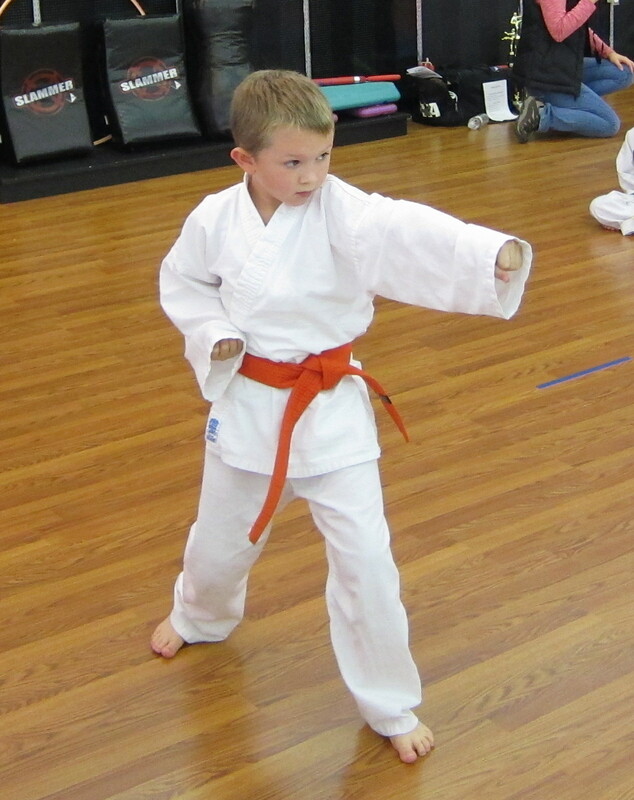 Princeton Martial Arts provides quality martial arts instruction by blending traditional values with modern training techniques, offering a traditional taekwondo program through New Image Family Fitness Center, 1601 W Broadway. All of PMA’s instructors have met stringent instructor certification requirements and teach a standardized curriculum. 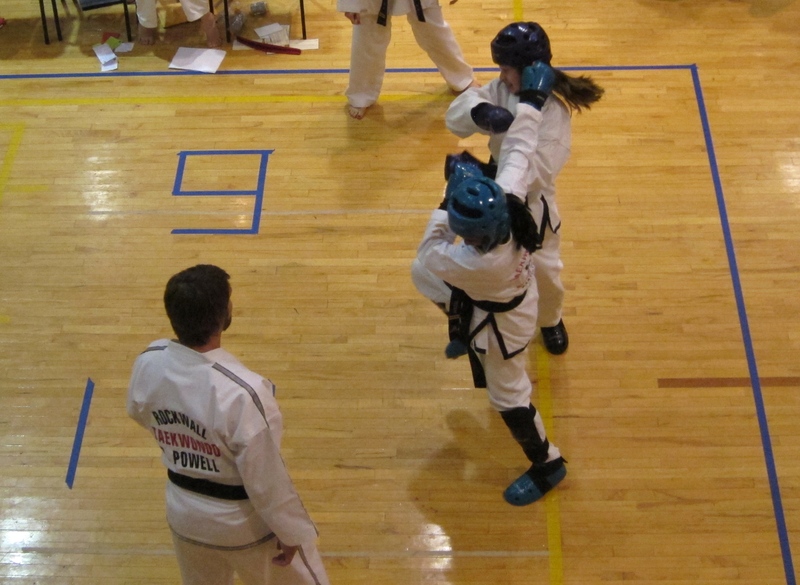 PMA can be reached by at (812) 250-1621 or http://www.PrincetonTKD.com. 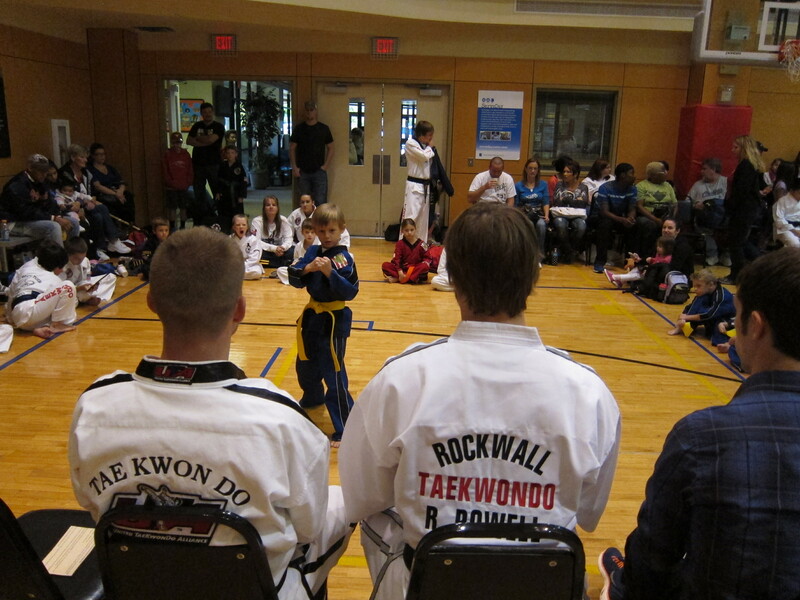 Taekwondo is the perfect gift! Click here for our holiday specials. 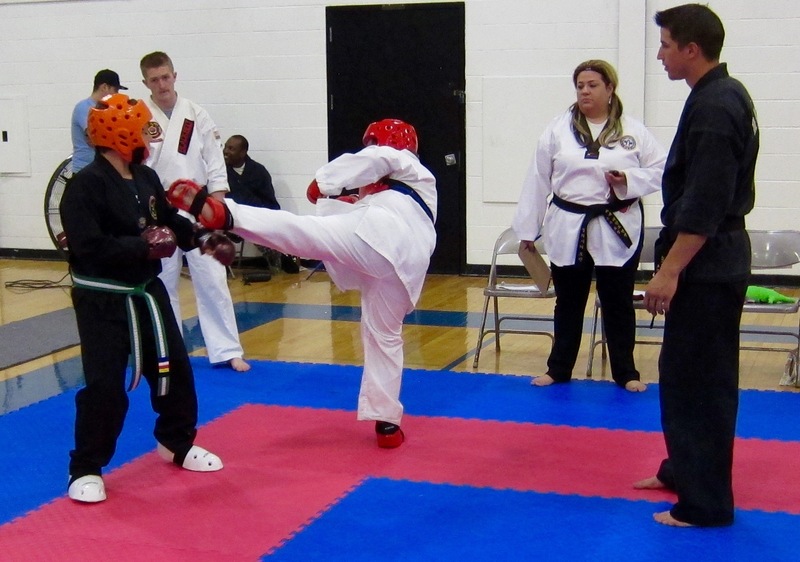 OLNEY, Ill. — Taekwondo students from Princeton Martial Arts (PMA), inside New Image Family Fitness Center at 1601 W. Broadway St. in Princeton, competed here March 15 at the Southern Illinois Invitational Tournament. 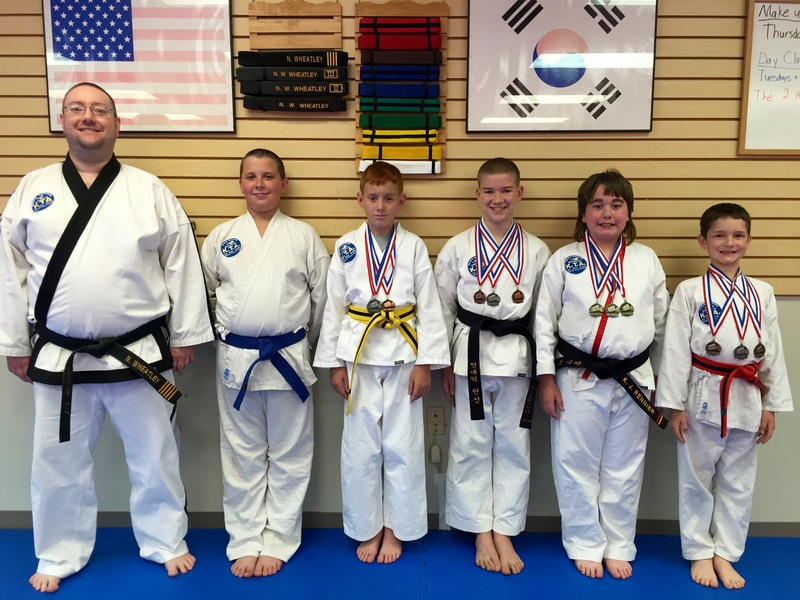 Local competitors placing in forms competition were: Aden Lewis, 1st place (Pre-TKD white belt division); Zachariah Gendron, 2nd place (Pre-TKD colored stripe division); Quinn Bush, 3rd place (Intermediate age 5-7 division), Hunter Saum, 3rd place (Pre-TKD colored stripe division); and Linkin Delaney, 3rd place (Pre-TKD white belt division). 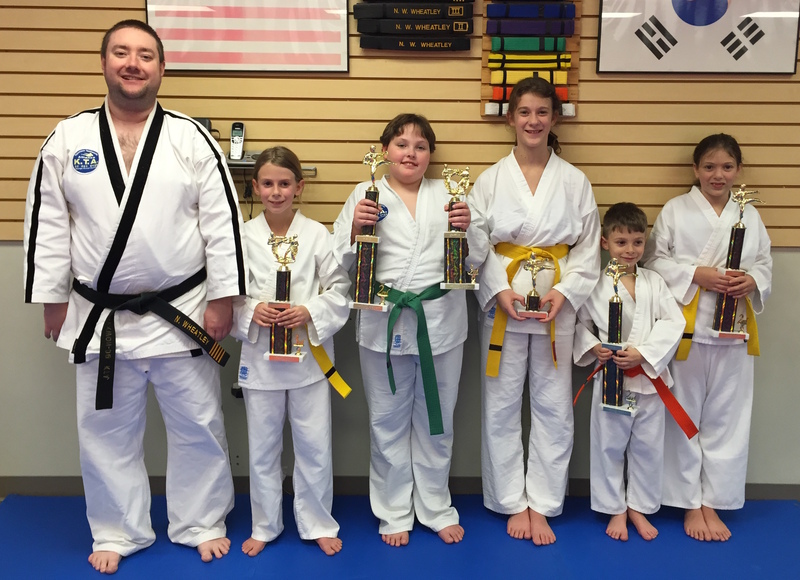 CARMI, Ill. — Four students from Princeton Martial Arts (PMA), inside Elite Fitness Center at 1601 W. Broadway St. in Princeton, competed here Nov. 9 at the Southern Illinois Inter-school Tournament, bringing home a total of 7 trophies. 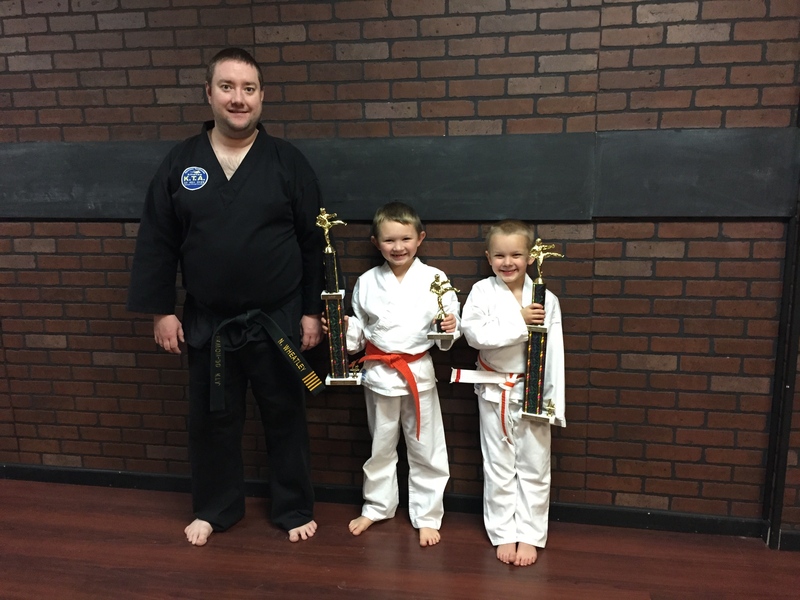 Local competitors placing in forms competition were: Quinn Bush, 1st place (Beginner age 6-10 division); Garry Anderson, 1st place (Pre-TKD Orange Stripe division); and Morgan Anderson, 2nd place (Beginner age 6-10 division). 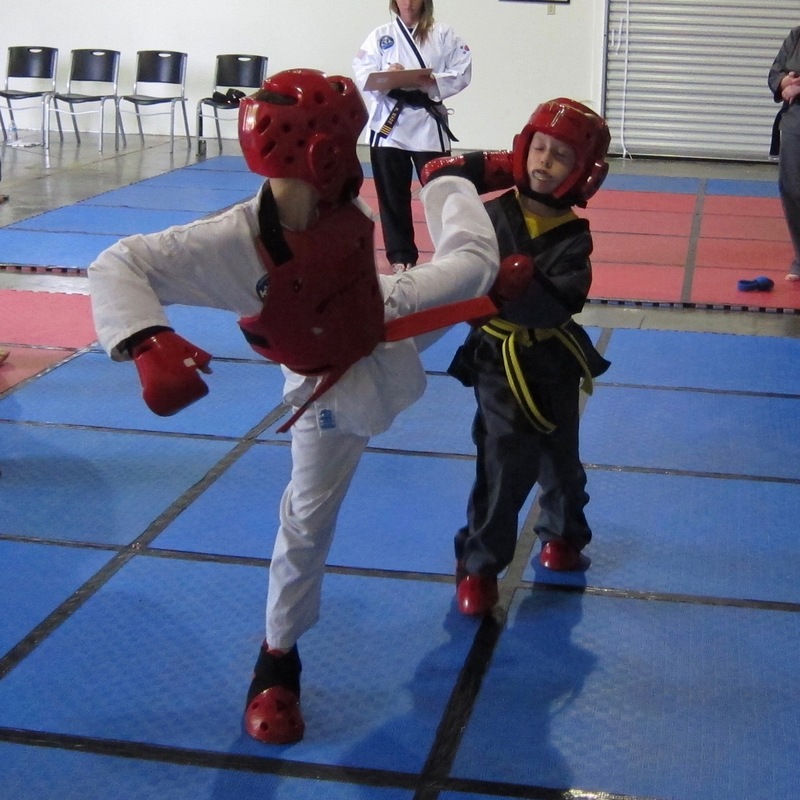 Local competitors placing in sparring competition were: Trae Hall, 1st place (Beginner age 6-10 division) and Quinn Bush, 2nd place (Beginner age 6-10 division). 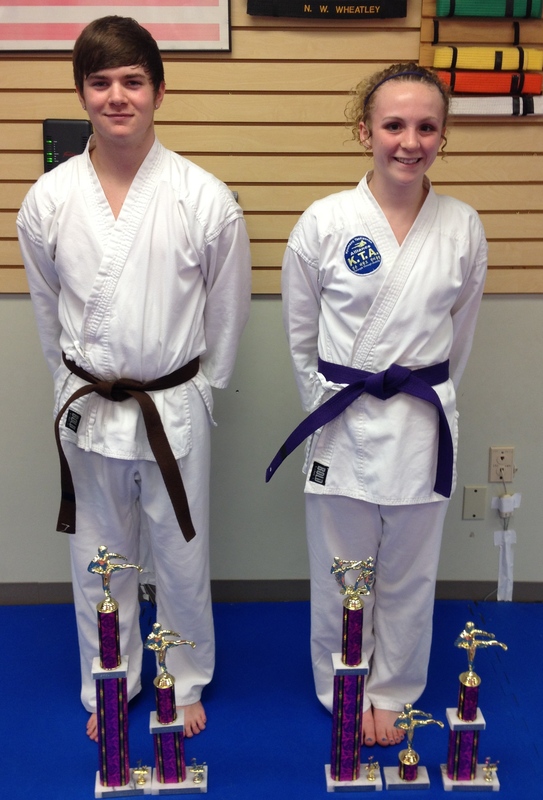 Local competitors placing in breaking were: Garry Anderson, 2nd place (Pre-TKD division) and Morgan Anderson, 4th place (Age 9-11 division). 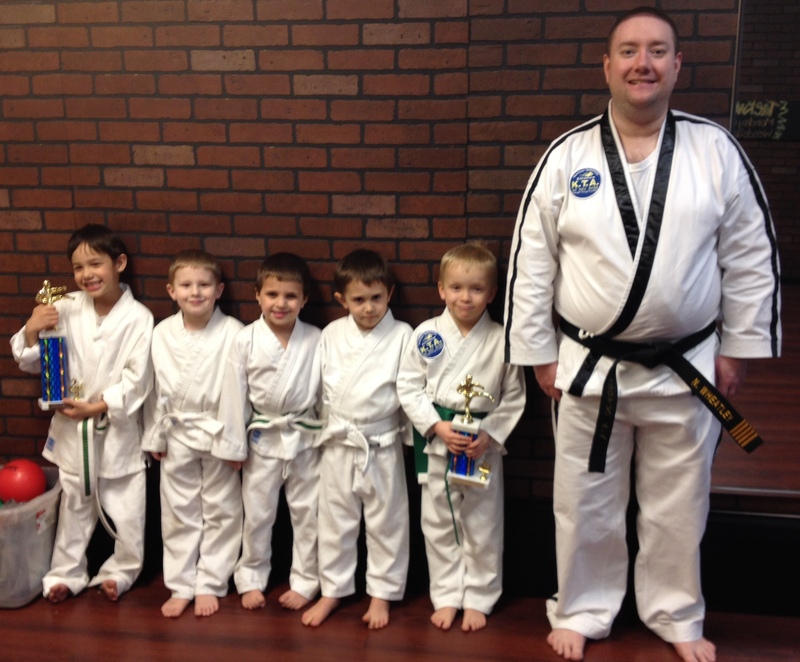 Princeton Martial Arts provides quality martial arts instruction by blending traditional values with modern training techniques, offering a traditional taekwondo program through Elite Fitness Center, 1601 W Broadway. All of PMA’s instructors have met stringent instructor certification requirements and teach a standardized curriculum. 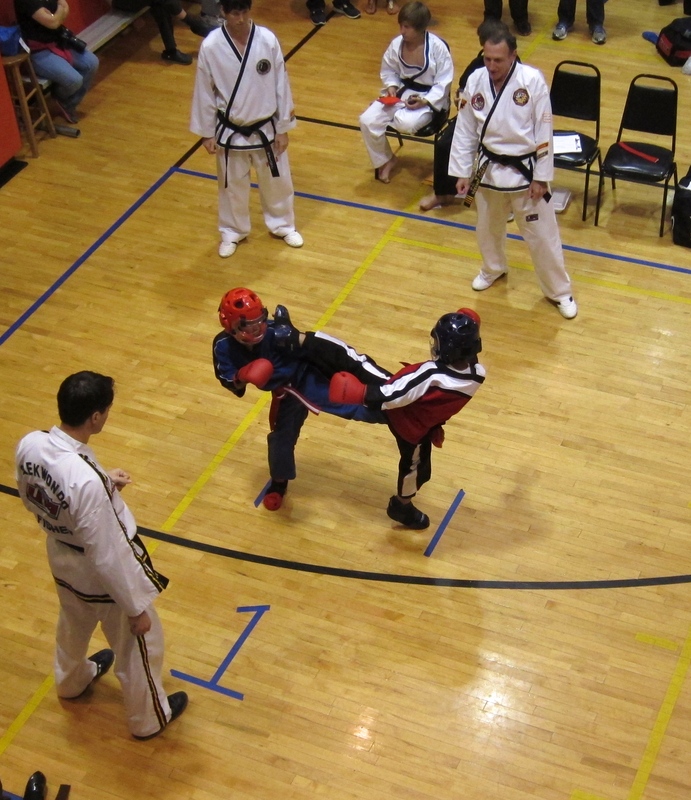 PMA can be reached by phone at (618) 240-1879 and 385-8400 or at http://www.princetontkd.com. Olney press release coming soon! 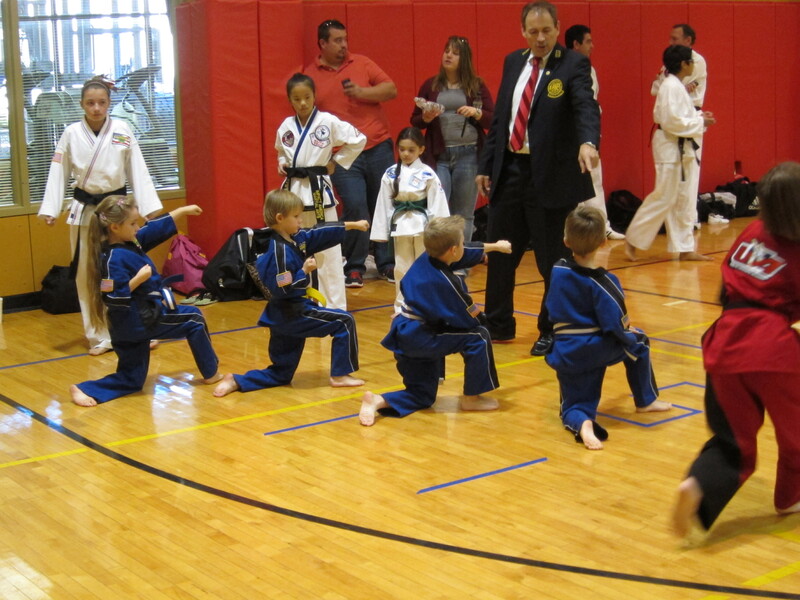 This week, enjoy some photos from UTA Fall Nationals 2013 in Plano, TX. More photos coming soon! I had a great time in Texas this weekend (though the drive was quite long). 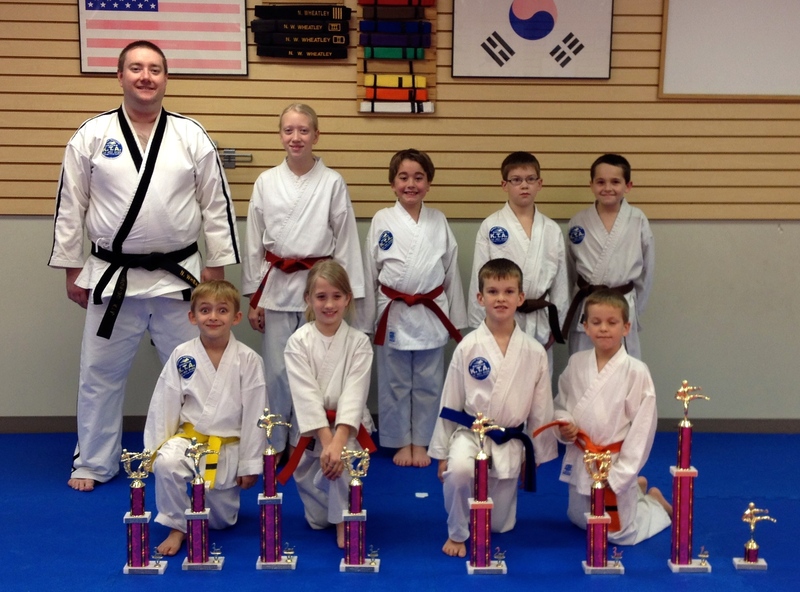 Thanks to Master Jason Wadley and the UTA for an excellent tournament! I don’t know who many of these competitors are; I just like to take a lot of action shots. If you recognize someone, and want a full resolution copy of the image, just let me know! 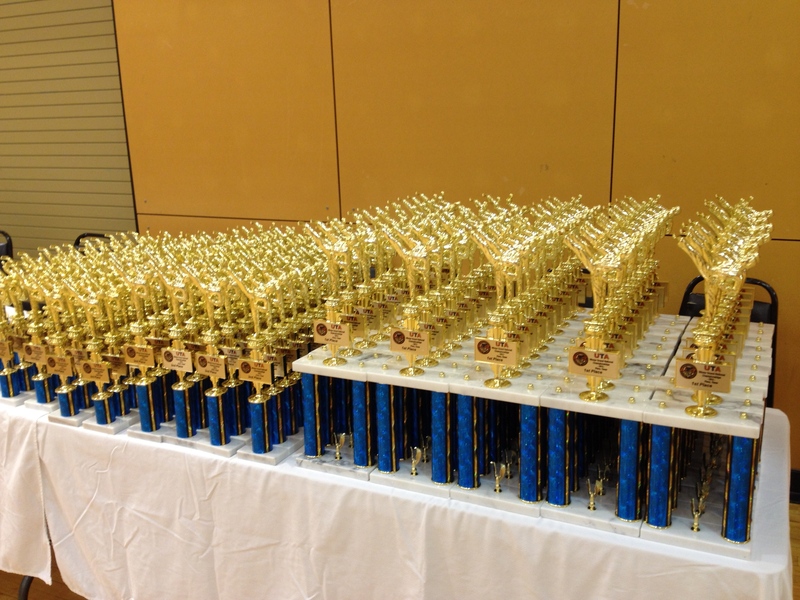 Ready to compete? Click here for our online special–5 classes for only $5. Ends soon!